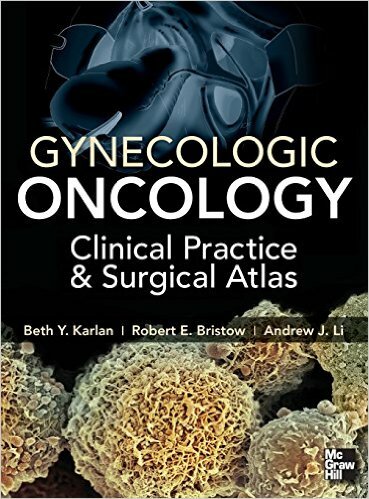 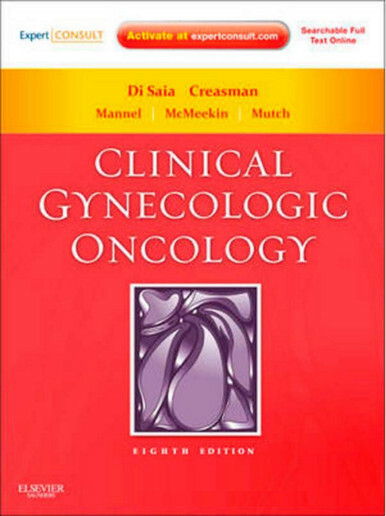 This invaluable manual provides a practical overview of the field of gynecologic oncology. 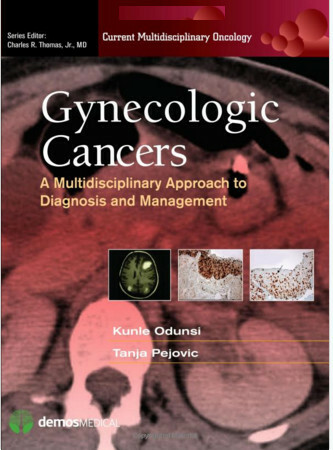 Focusing on clinical aspects of the specialty, it provides hands-on guidance for those caring for patients with ovarian, cervical, uterine, and lower genital tract cancers. 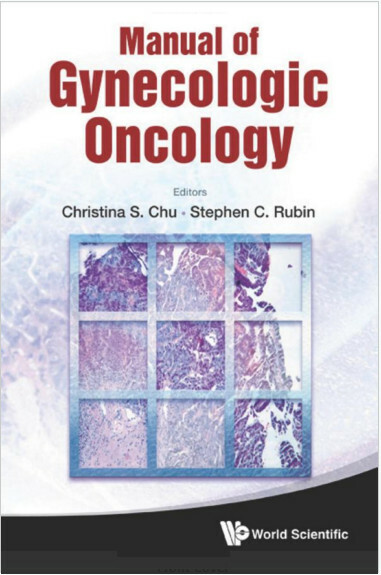 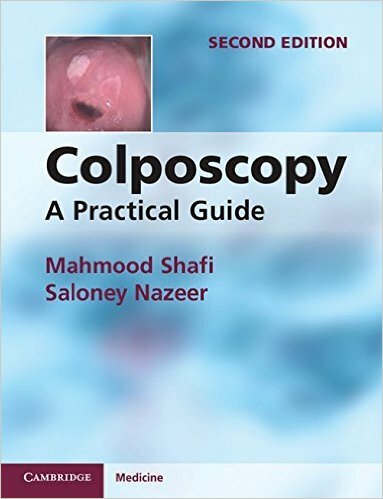 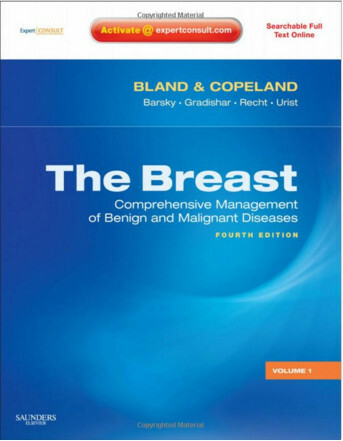 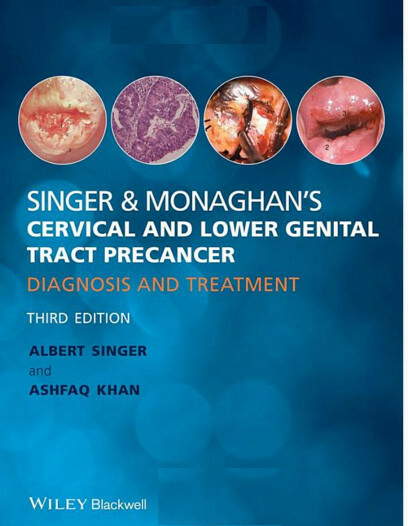 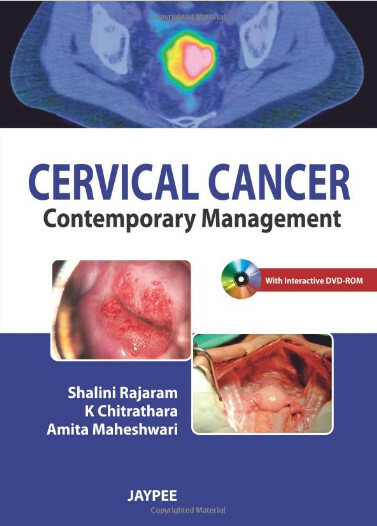 It describes the current epidemiology, pathophysiology, presentation, diagnosis, and multimodality management of the most common gynecologic malignancies. 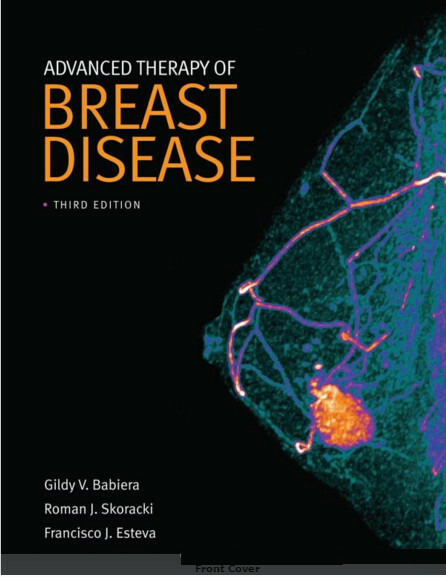 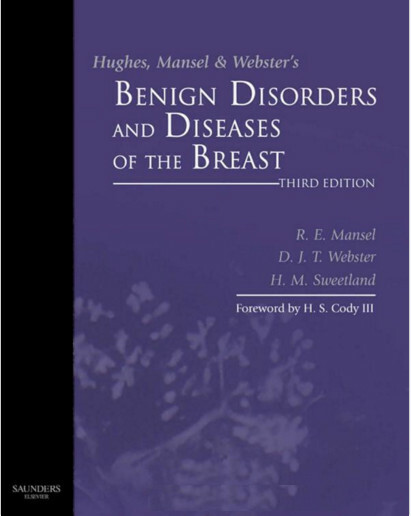 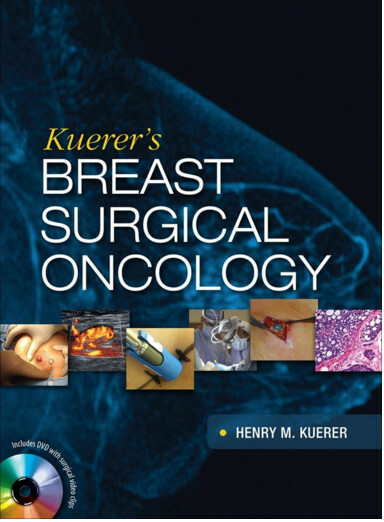 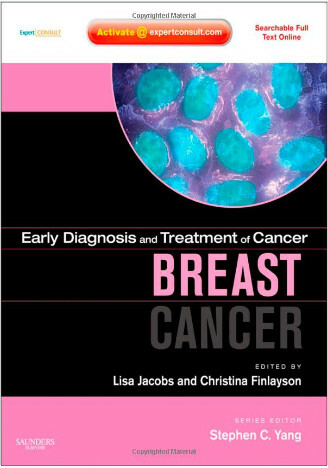 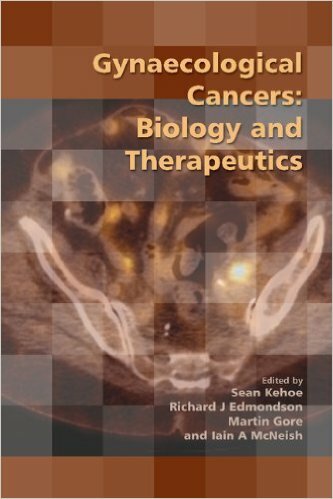 Chapters are also devoted to radiation and chemotherapy, as well as symptom management. 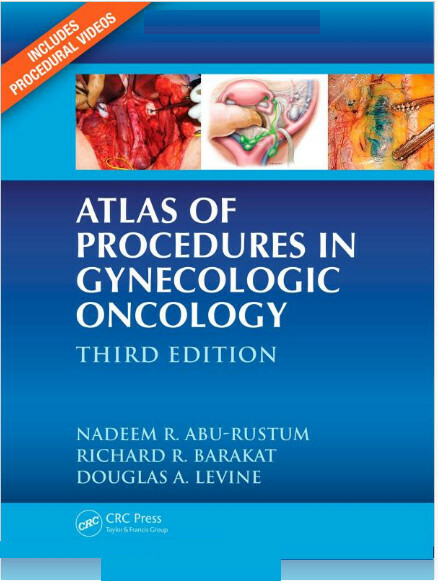 The book is designed for quick reference.